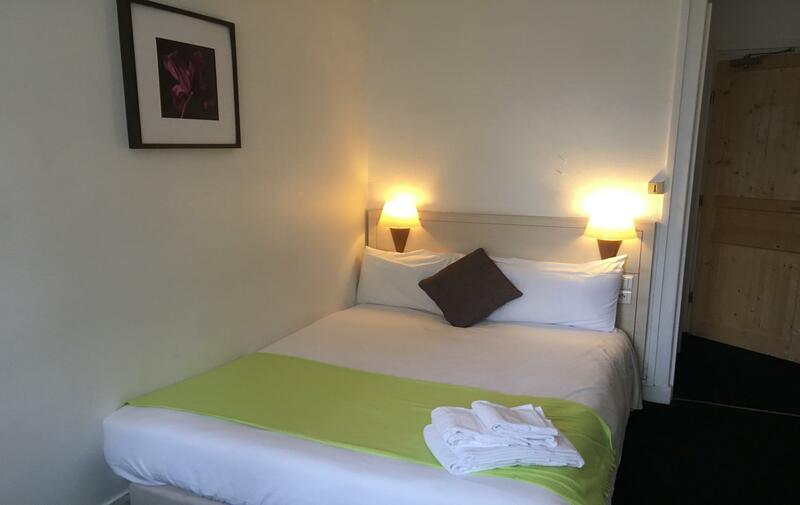 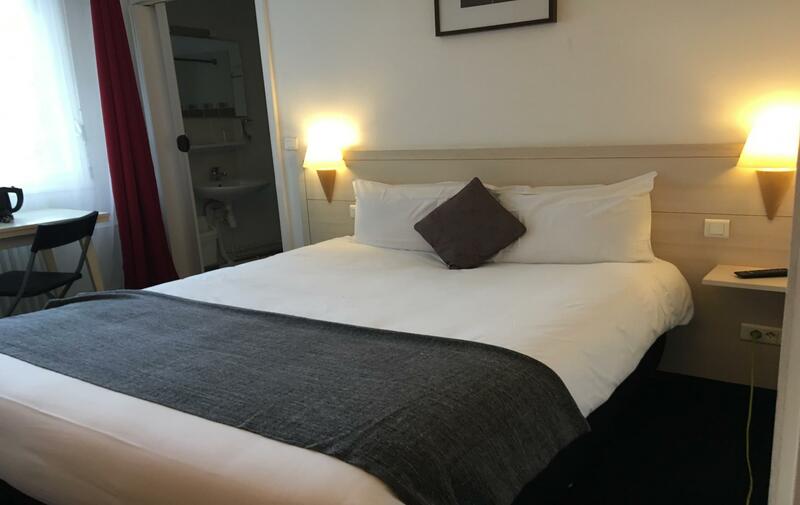 Our hotel in the centre of Rouen has 21 comfortable rooms. 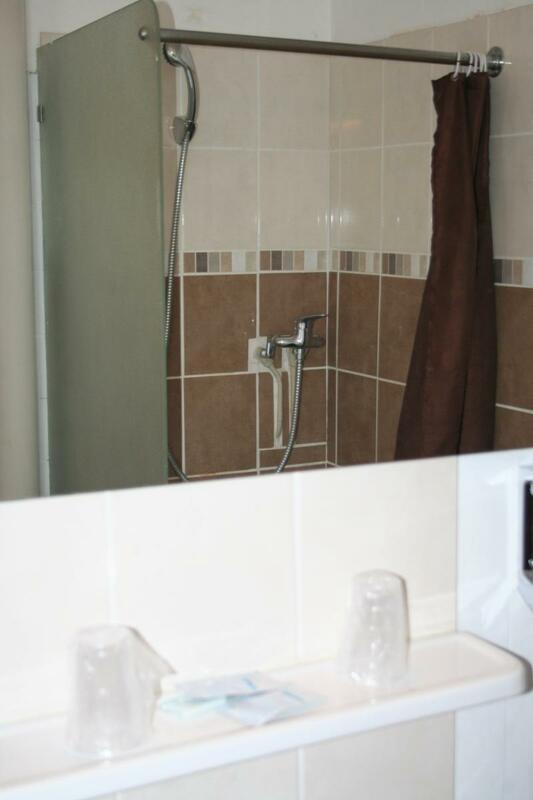 Each room has an independent bathroom which is equipped with a shower or bath tub. 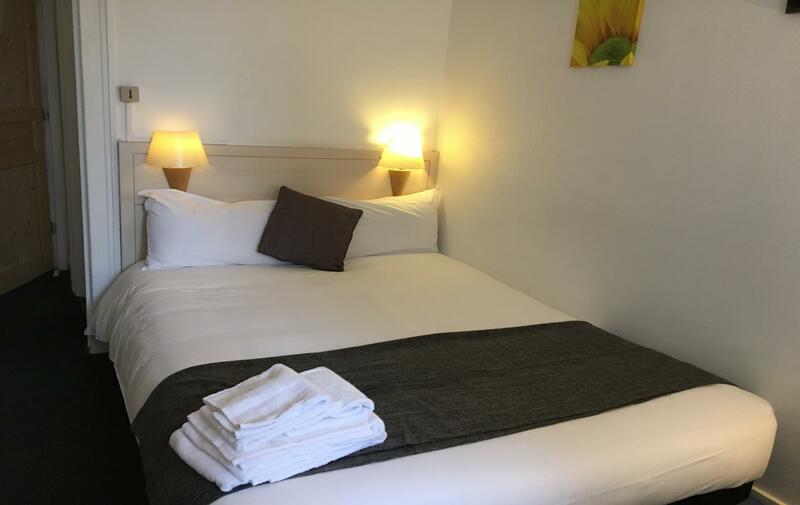 The rooms have a telephone, a television as well as free WiFi access. 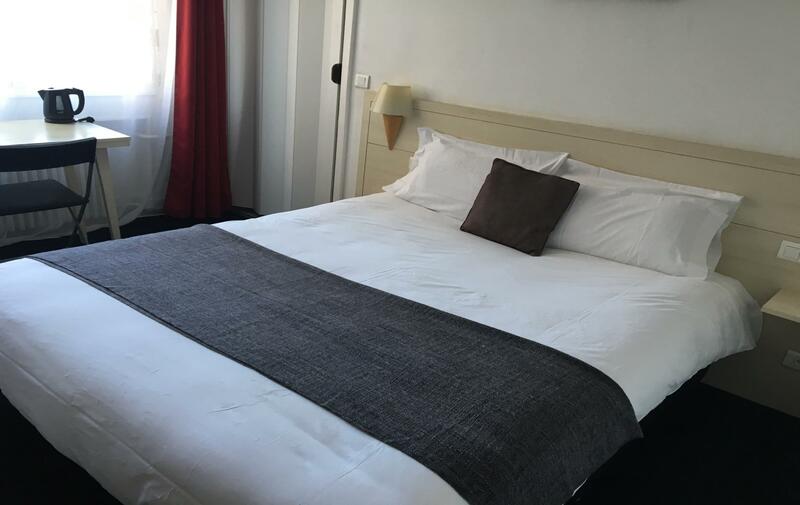 Consult our different room categories: Junior Suites, Superior and Standard rooms for a stay in Rouen on business or with family.